Black Mamba jam – an exclusive! 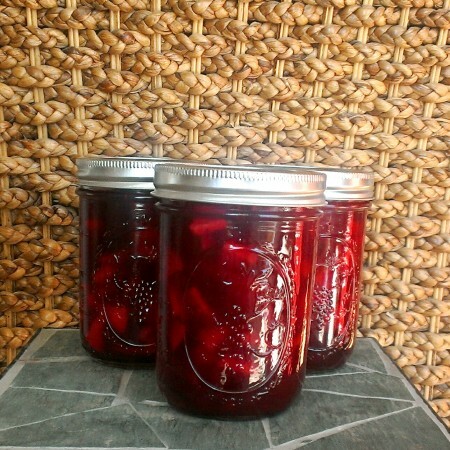 I’m always on the hunt for a new jam since I opened my cottage food business… or since I started my garden. No, maybe since I decided my life’s goal was to become a mad scientist in the kitchen… that sounds more like it. It’s amazing how I just drool over everything I put into the baskets for ya’ll and just hear those gears churning and whirring and ideas fall into place. This recipe though… This came from a whole new avenue, even for someone as random as I am. 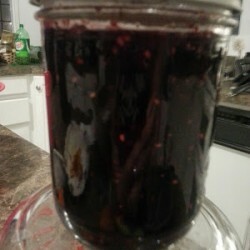 Author adminPosted on December 27, 2013 December 18, 2013 Categories Condiments, Produce 101, Recipes, Using Your BasketTags Blackberries, Cranberries, Tangerines5 Comments on Black Mamba jam – an exclusive! Bright, vibrant-looking spinach leaves are not only more appealing to the eye but more nourishing as well. Spinach has been called the world’s healthiest food. We all know that Popeye made himself super strong by eating spinach, but you may be surprised to learn that he may also have been helping to protect himself against inflammatory problems, stress-related problems, cardiovascular problems, bone problems, and cancers at the same time. 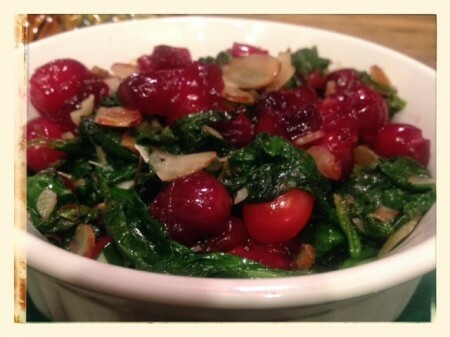 I wanted to make a spinach dish that was colorful and tasty for holidays as well as any day. I added a cranberry sauce and almonds to the spinach sauté. Wow! I hope you will enjoy this tasty version of spinach! You know, I never was really a fan of cranberries until Bountiful Baskets. But then they started showing up in baskets and hostess packs, and I figured I really ought to start trying to find a way to make them more palatable. 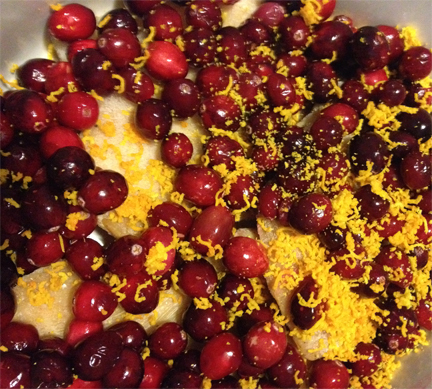 A couple of years ago I came across a recipe for a Pear and Cranberry Conserve, which was super tasty. It also came with a recipe to make a pretty amazing salad dressing. Anyway, I make it around the holidays, but this year I decided to switch it up and use apples instead of pears (confession: no pears in the house, but plenty of apples). 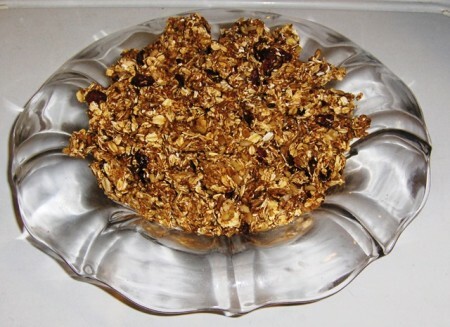 Without further ado – here’s the recipe! Have you ever participated in a food swap? 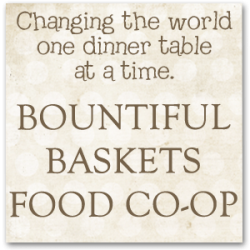 This idea is something I first came across on the Bountiful Baskets Facebook Page. Someone had mentioned starting one up in Texas, and it got me a bit curious, so I started googling “Food Swap“. 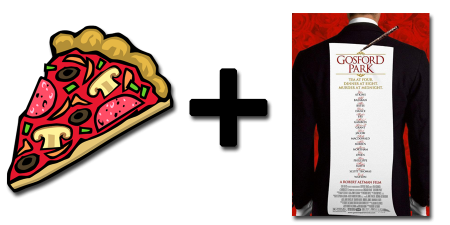 It turns out that food swapping is something we’ve probably all been doing all along, just in a more formal setting. The basic premise is that you bring your homemade, home-grown, or foraged food, and swap it for other people’s homemade, home-grown, or foraged food.